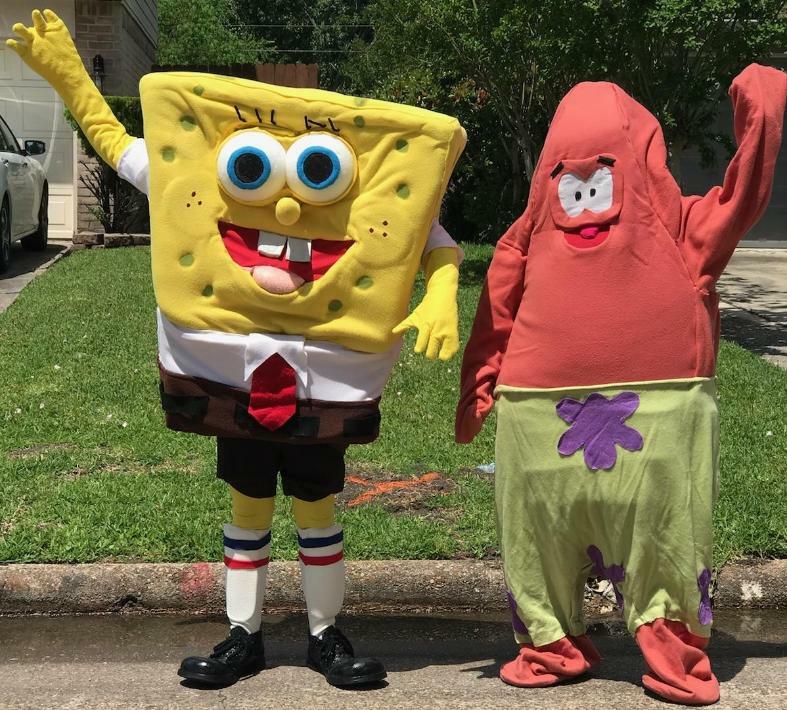 high quality character entertainment in the Houston area. the best for their children. Save The Day With A Superhero! truly unforgettable event. 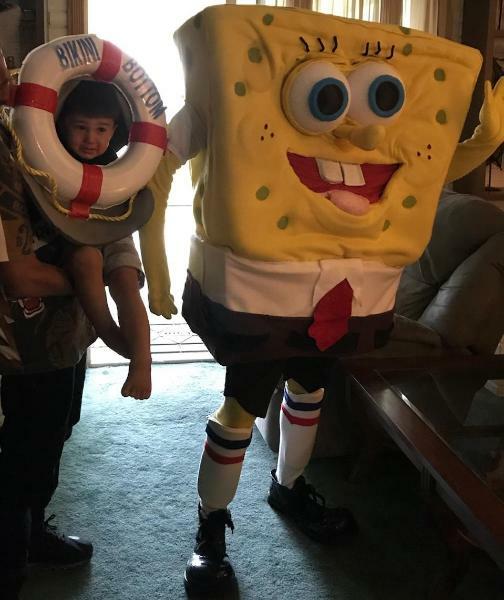 Bring your child's dreams to life. place for the Best in Super hero birthday party entertainment. 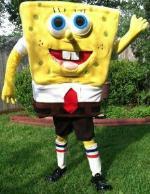 character entertainment for kids parties and special events. 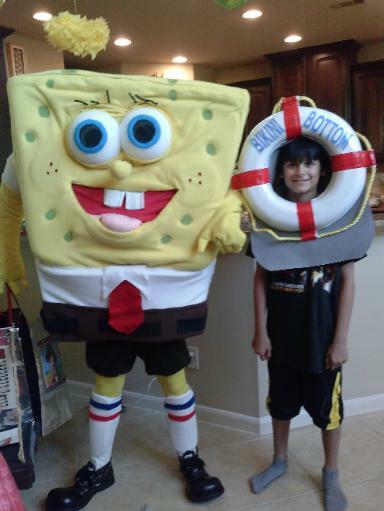 We offer theme parties at affordable prices, superb showmanship, & good costumes. when you have done everything. Free advice on Parties. Best in Houston Children's Entertainment Since 1997.
add on 20% to your Party Bill. princess tea party, and Houston princess birthday party. 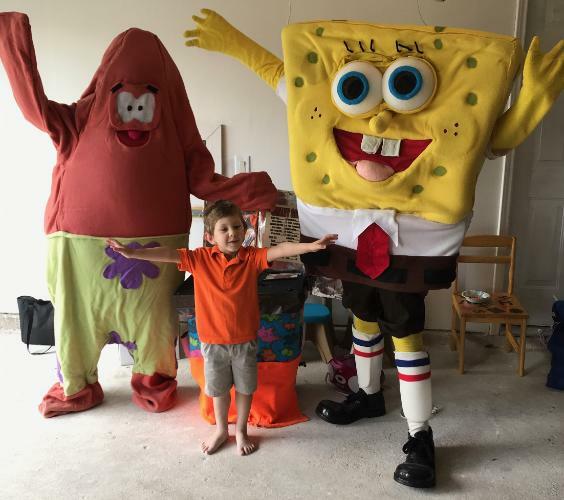 creating a birthday party your child will remember. 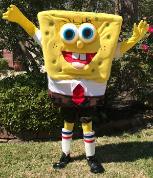 Quality children's entertainment is available in Houston with Kids Party Experts. 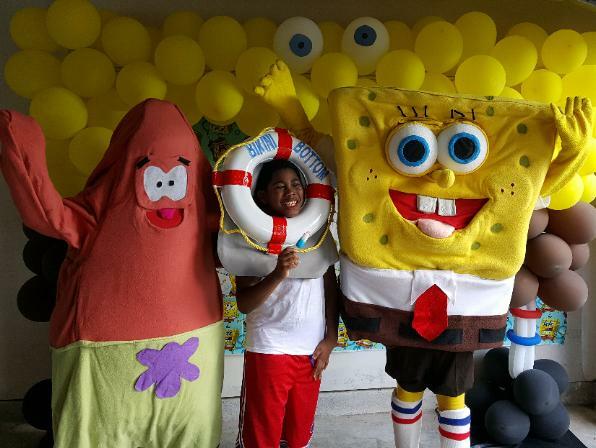 characters, and theme games for your Houston birthday party entertainment birthday party needs. -Singing Happy Birthday by your cake. -Pictures & Happy Birthday song are done within the time frame you select. -Pictures below are of the actual costumes. -Travel Fees may be added depending on the party location. -Some Areas may require a minimum package. Hookie.get the Secret formula, & the Alaskian Bull worm. 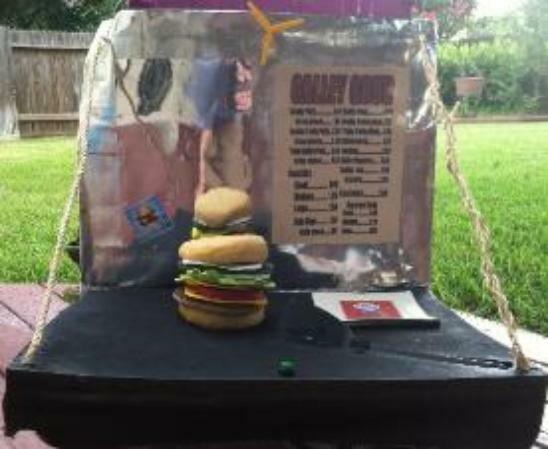 The last 10 minutes we take time Life Saver Prop for Pictures, & Singing by the Cake. Birthday child gets a Gift bag & rings to share with their Pals.